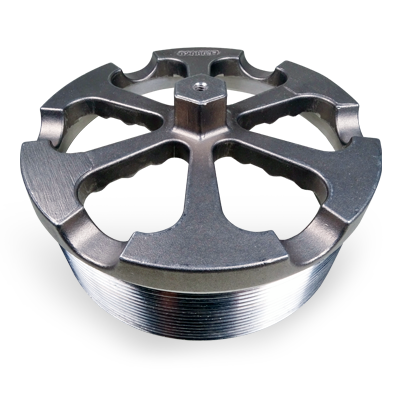 Made by the most talented people, using the best technology, processes & materials. 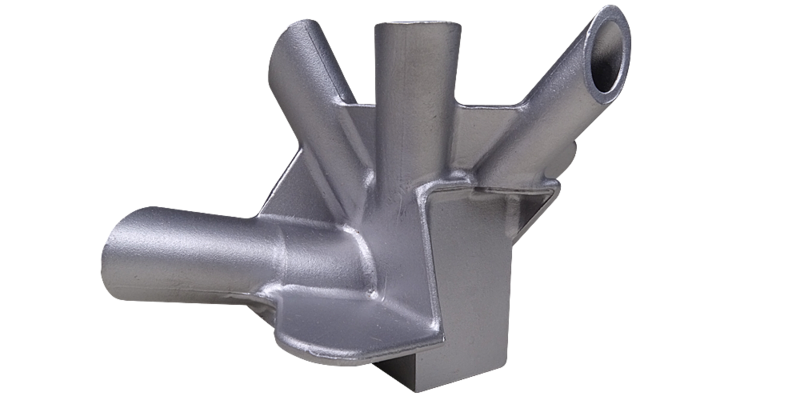 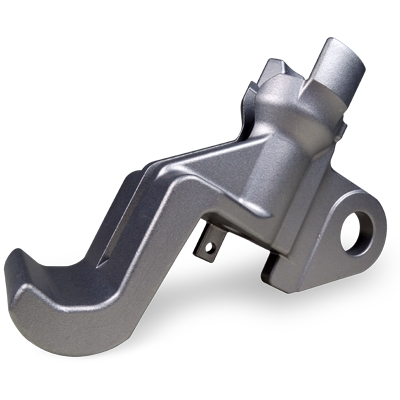 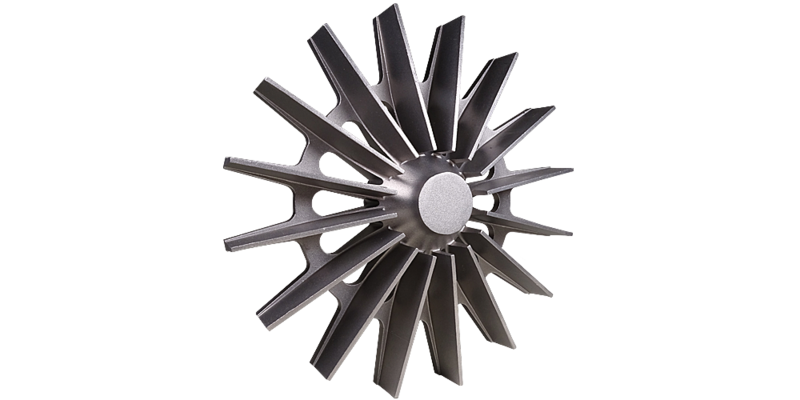 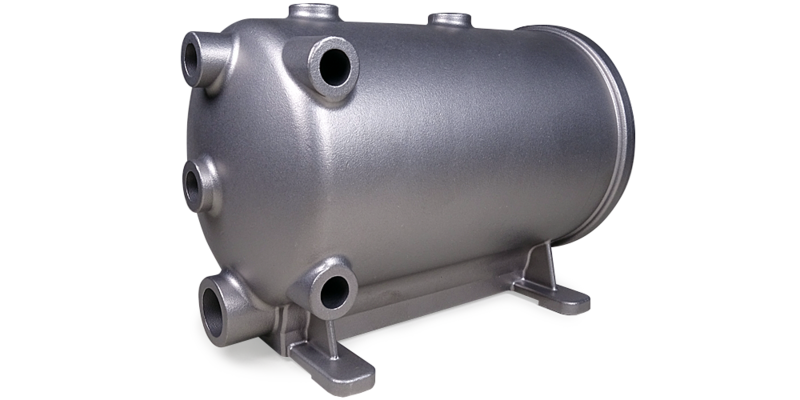 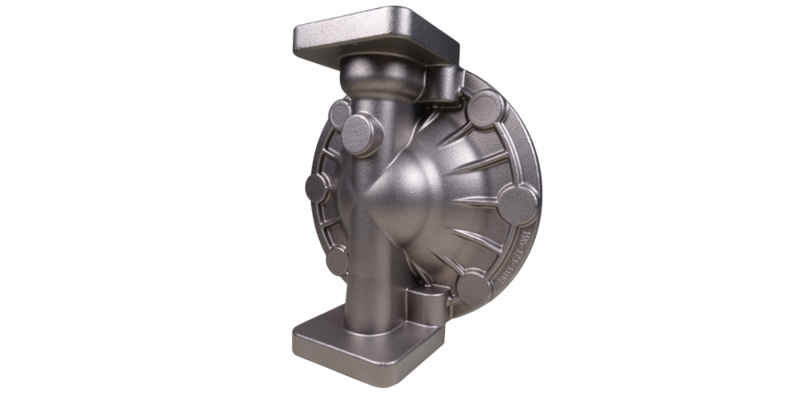 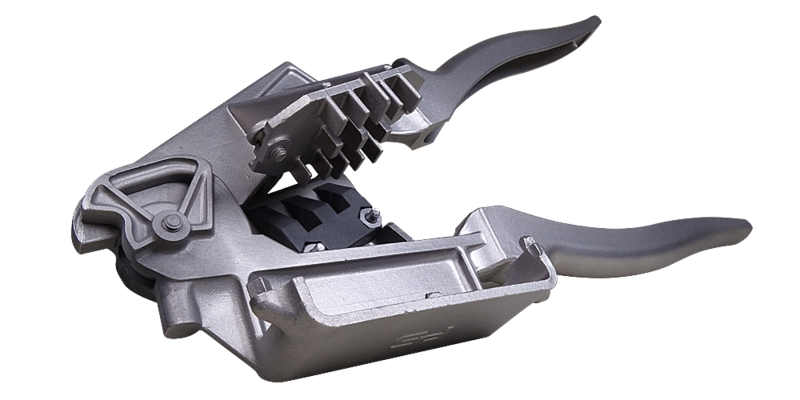 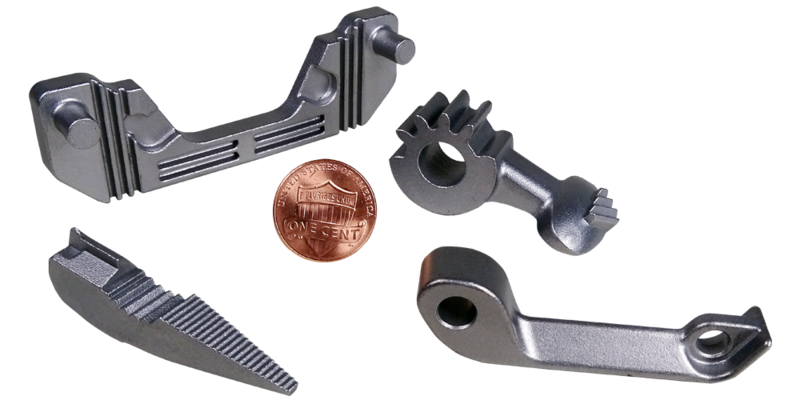 Lamothermic is a precision investment casting foundry that uses state of the art equipment and processes to produce castings from fractional ounces to 60 pounds. 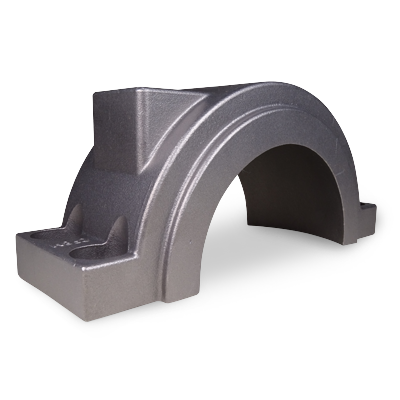 We are committed to employing the very best people, technology, processes and materials to provide you with the castings you need. 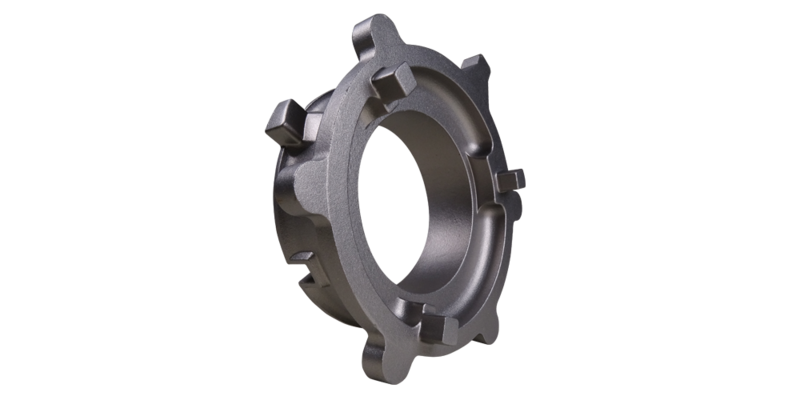 Investment Castings: Fractional Ounces to 60 lbs.